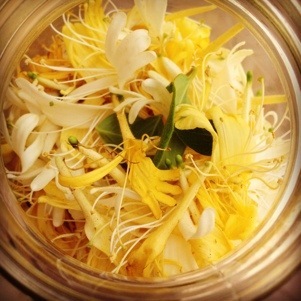 Honeysuckle blossoms in coconut oil for a skin cooling, sweet summer aroma and pleasure. Honeysuckle and Vetiver Face Cream coming soon. 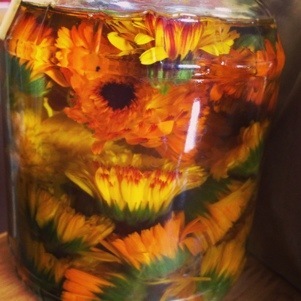 Healing Calendula blossoms in olive oil. 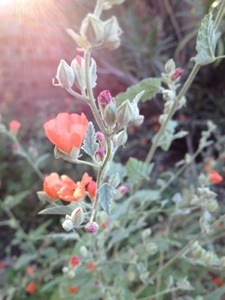 Soft medicine- Globe Mallow for moisture and juiciness in the desert heat. 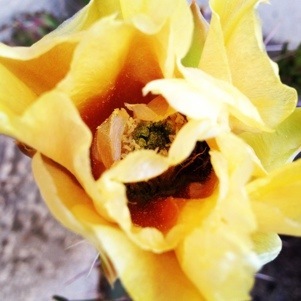 Sweet Sensual prickly pear cactus flowers- also juicy and moist, but well protected by thorns and needles. 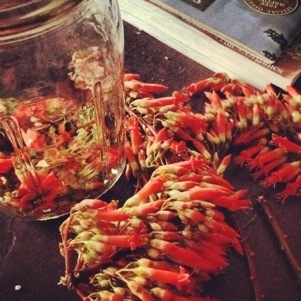 Windblown fallen ocotillo blooms into sweet root chakra elixir. 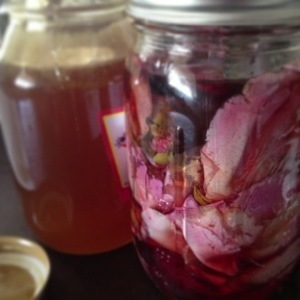 Roses turned into a sweet honey elixir for heartache and grief when love is lost. 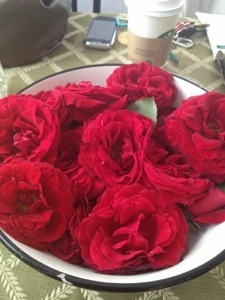 Sometimes though, even in heartbreak, life brings you bowls of roses. 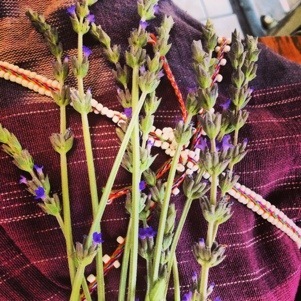 Lavender blooms taking a rest on a Mesa – to – be. Sacred Rest. Sacred Medicine. Sacred Healing.